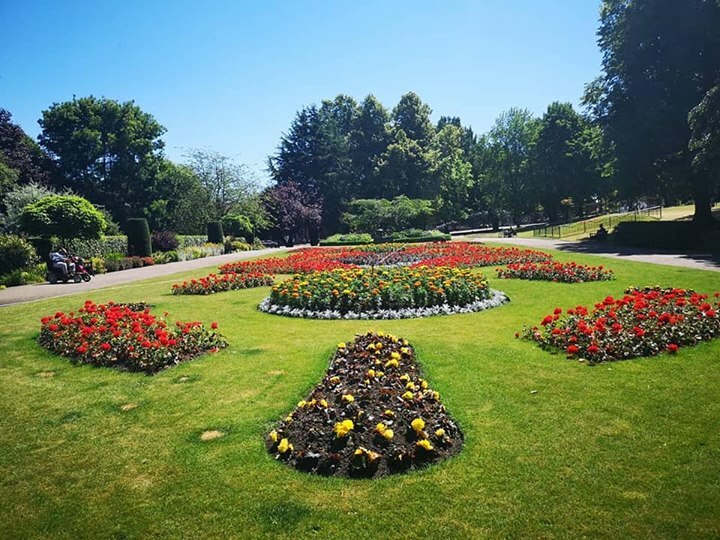 Victorious Victoria Park has been honoured again – with Erewash Borough Council scooping the national Horticulture Week Custodian Award for Best Heritage Park. The council’s top title was announced at a glittering ceremony held at Woburn Abbey last week, beating other heritage contenders from across the country and turning the national spotlight on Ilkeston’s historic park. This latest tribute – one of the most prestigious park awards – is a salute to the major restoration project made possible by National Lottery players. 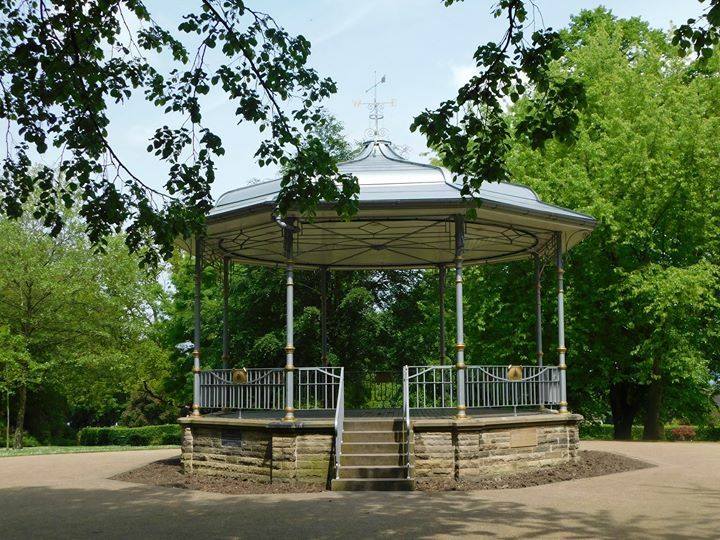 Thanks to a £740,800 National Lottery grant from the Heritage Lottery Fund (HLF), the project has seen the Green Flag park returned to its Victorian glory. Key features like the bandstand, entrance gates, pergola and bowls pavilion have all been restored to original designs, while new heritage activities held in the park and bedding schemes in the restored floral garden continue to win widespread praise from residents and visitors. The council’s Green Space and Street Scene officer Caroline Pollard and horticultural apprentice Sam Pickering were joined by Richard Daniel, of the Friends of Victoria Park group, in collecting the award at the celebration ceremony.